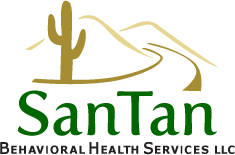 San Tan’s Therapeutic Boxing Program focuses on clients who tend to display low self-esteem, low assertiveness, engage in impulsive decision making, show a lack of respect for authority figures, and have trouble following directives. 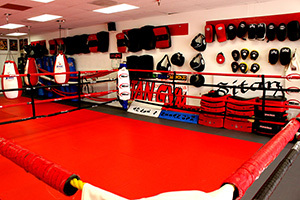 San Tan’s Boxing Program is designed specifically to help clients build a sense of confidence, increase their self-esteem and develop self-discipline. By submitting to a regular boxing schedule that's structured and supervised, our clients don’t just work out aggression, they learn perseverance and self-management. The program gives clients an outlet for their aggression in a safe environment and with a strict schedule where they learn the benefits of sportsmanship, respect, leadership as encouragement through team building, responsibility for their actions, health, fitness, and finally, self-control. 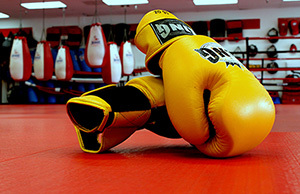 Weekly boxing classes typically run for 45 – 60 minutes. During each class, clients engage in a warm up, practice specific drills, work on cardio which includes jump roping and jogging, participate in live practice - such as controlled sparring and work on their overall conditioning. 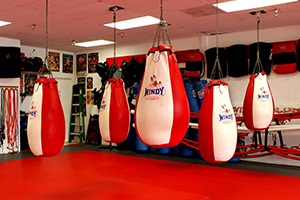 Our certified boxing instructors also set aside time to teach important ethical and mental concepts, while providing positive feedback/encouragement with strong communicating skills. Clients that participate in San Tan’s Boxing Program are held accountable to their commitment outside of the gym as well. Clients are expected to maintain at least a “C” academic grade point average and are to follow a specific set of rules and regulations known as the Boxing Code of Conduct.